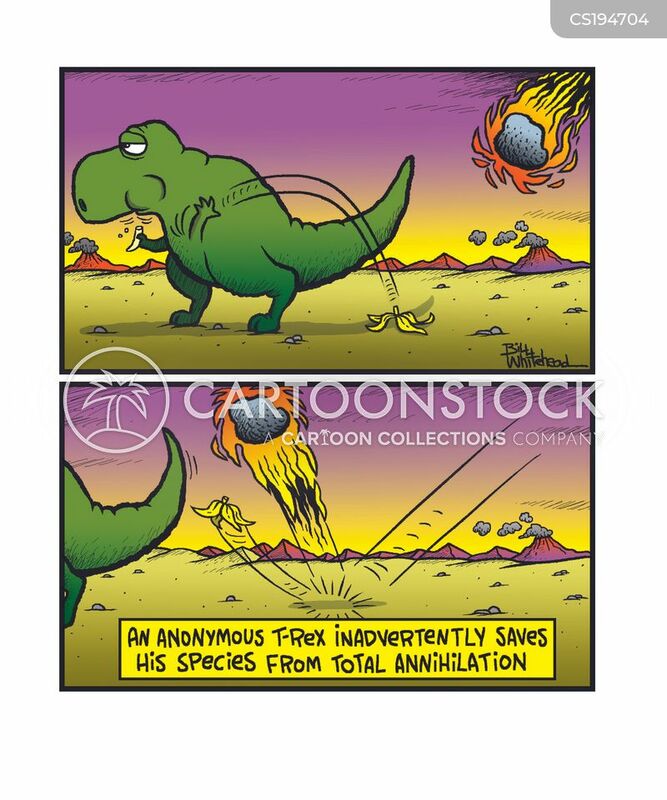 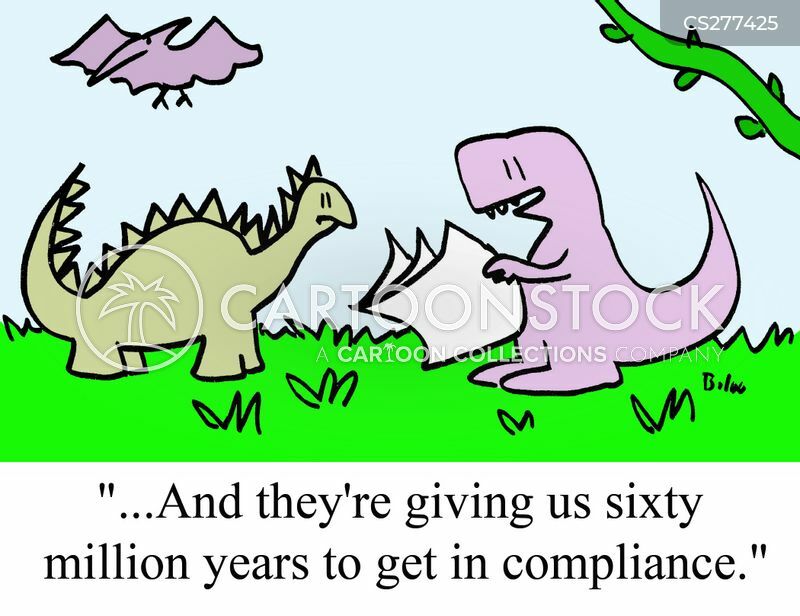 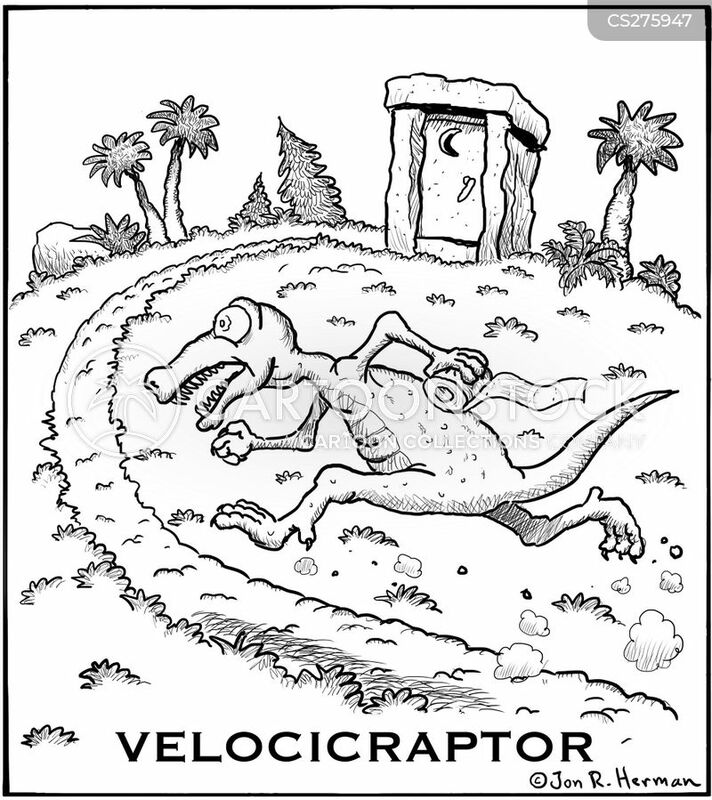 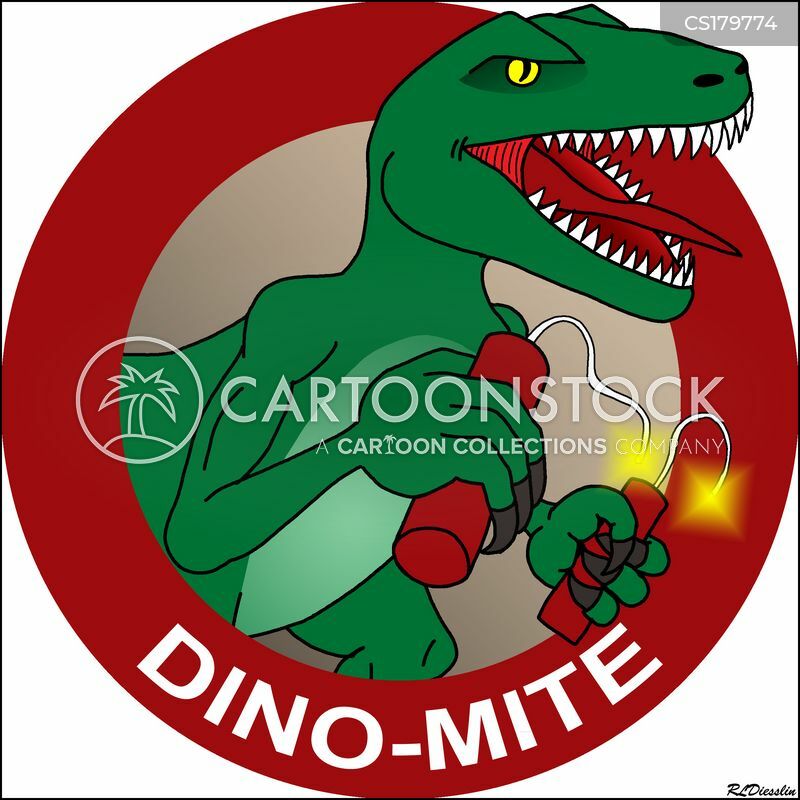 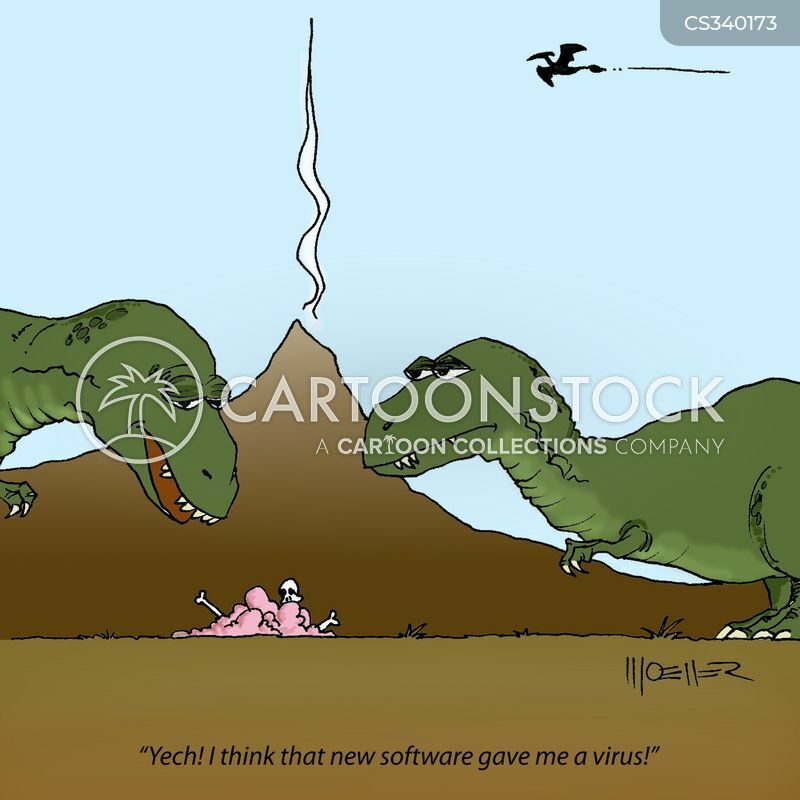 An anonymous T-Rex inadvertently saves his species from total annihilation. 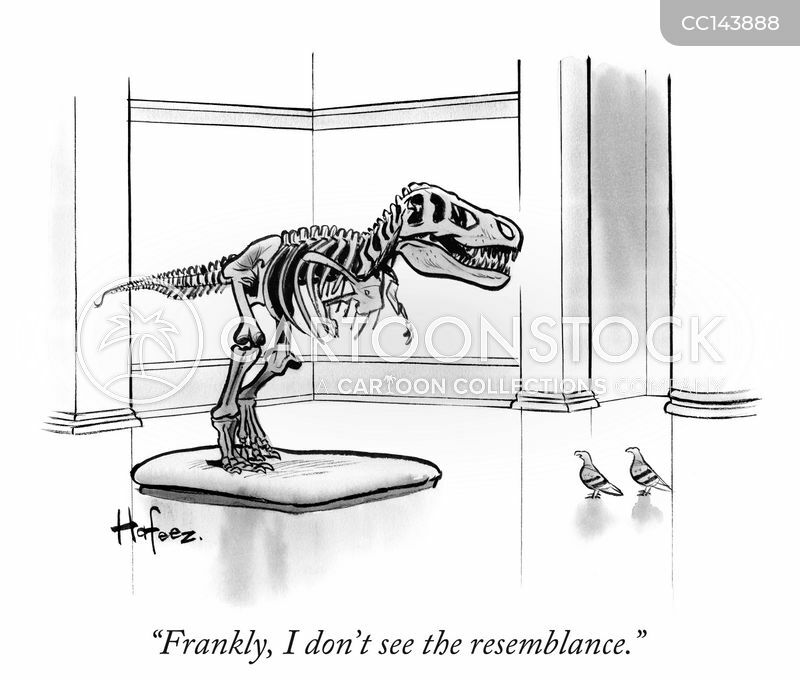 "Frankly, I don't see the resemblance." 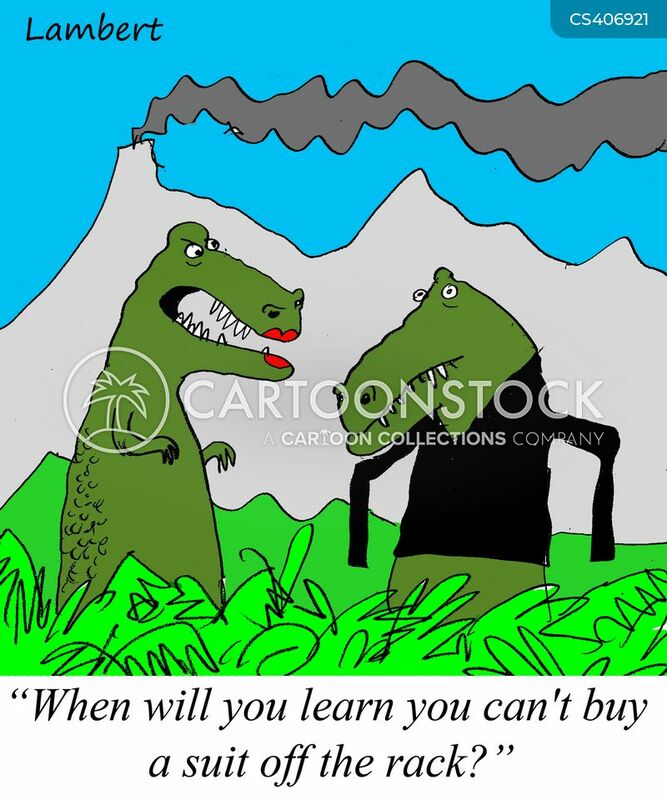 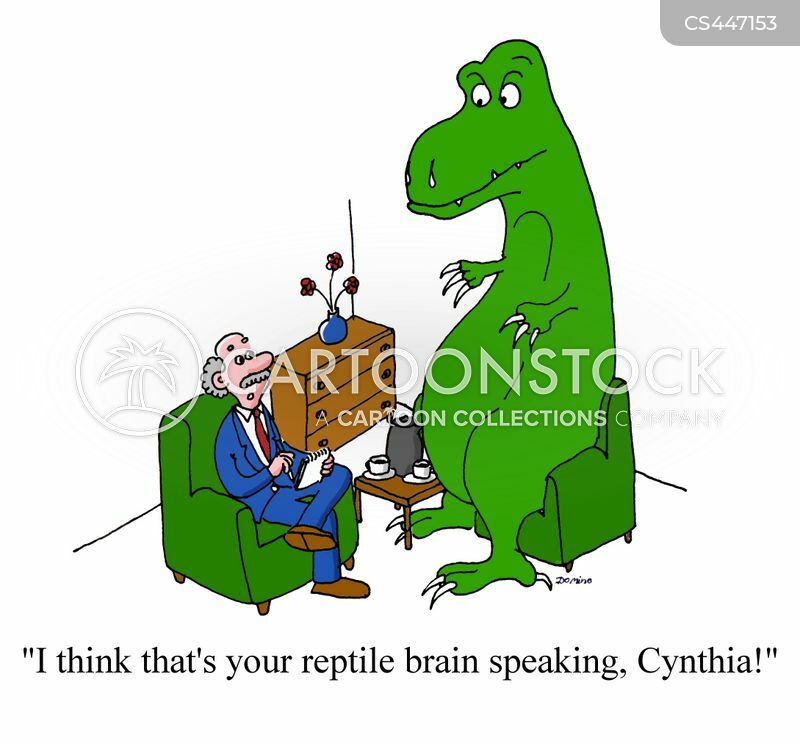 "I think that's your reptile brain speaking, Cynthia!" 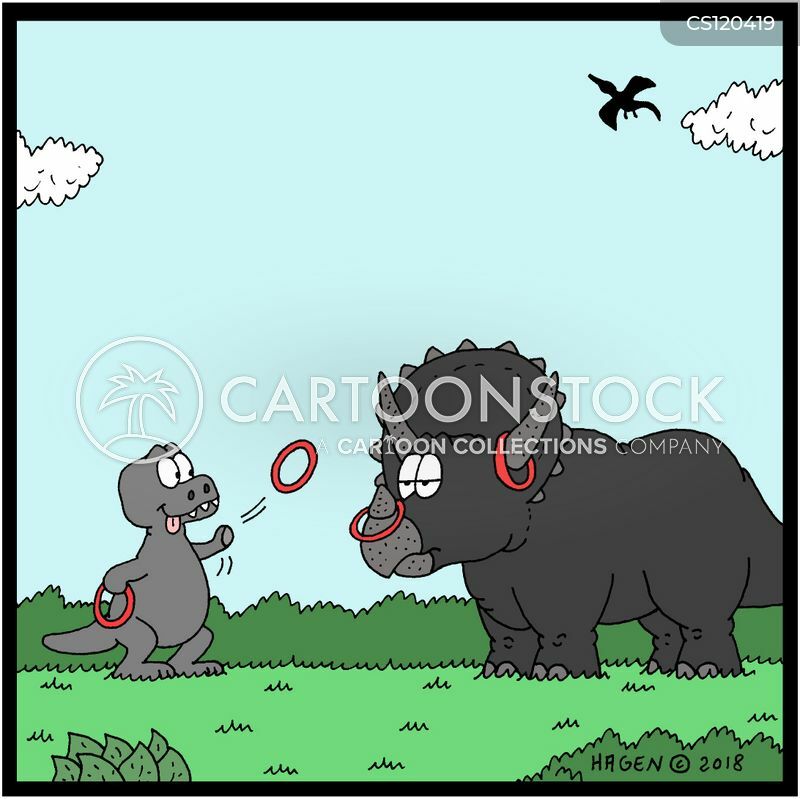 A baby T-rex throws hoops onto a triceratops's horns.